SAN FRANCISCO, CA - MARCH 6 2015: Illustrative editorial clip shows user clicking on Facebook 'Like' button and camera dolly offscreen (several variations); clip highlights role of social media today. 4k00:28ECU Macro close up as an employer posts a job using a popular social networking website; the trend towards recruiting employees online continues to grow. 4k00:15Macro extreme close up with flickerless display and camera dolly to and from screen as employer clicks to post a job on popular career networking site. 4k00:44SAN FRANCISCO, CA - MAR 6, 2015: Illustrative editorial clip of wider macro ECU as user moves cursor and clicks on Twitter 'Tweet' button. Clip demonstrates ubiquity of social media in everyday life. 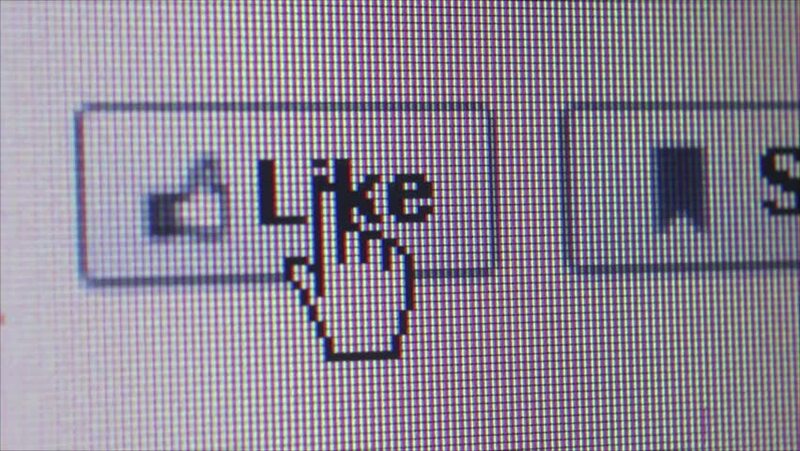 4k00:33SAN FRANCISCO, CA - MAR 25, 2015: Illustrative editorial clip of closer macro ECU of user moving cursor and clicking on Twitter 'Follow' button, demonstrates ubiquity of social media in our lives. 4k00:33SAN FRANCISCO, CA - MAR 25, 2015: Illustrative editorial ECU with macro camera dolly to settle on Twitter 'follow' button as user clicks. Clip demonstrates ubiquity of social media in everyday life. 4k00:32SAN FRANCISCO, CA - MAR 6, 2015: Illustrative editorial clip, macro ECU of user moving cursor and clicking on Twitter 'Follow' button (multiple takes). Clip shows ubiquity of social media today.